Our range of photo holders can be used for almost anything. Display pictures , use them as place card holders, menu’s and much more. 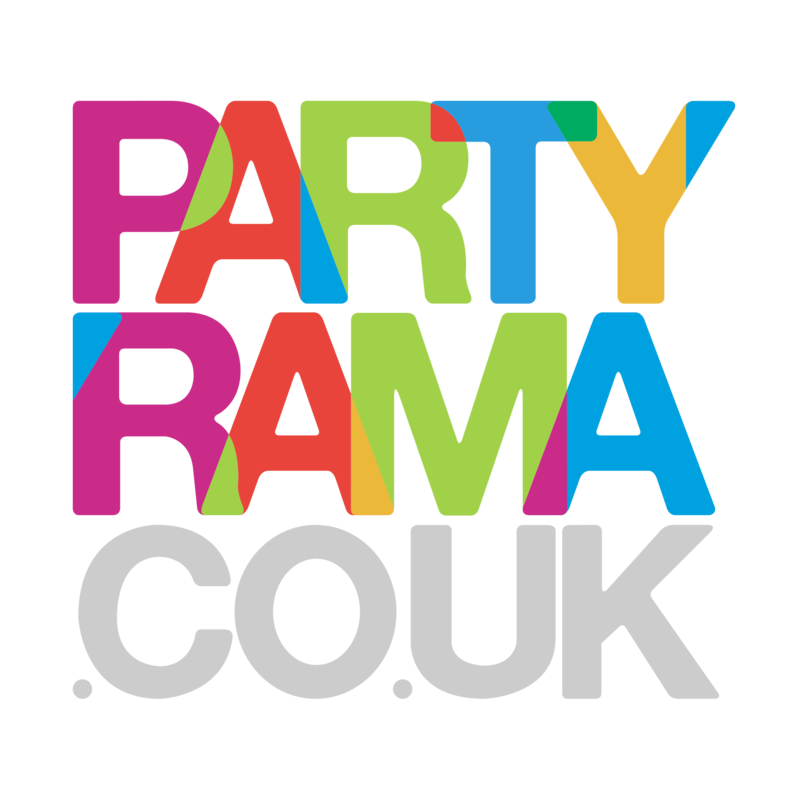 Find one to go with your party theme here at Partyrama.